We are specialists at reimagining older spaces! 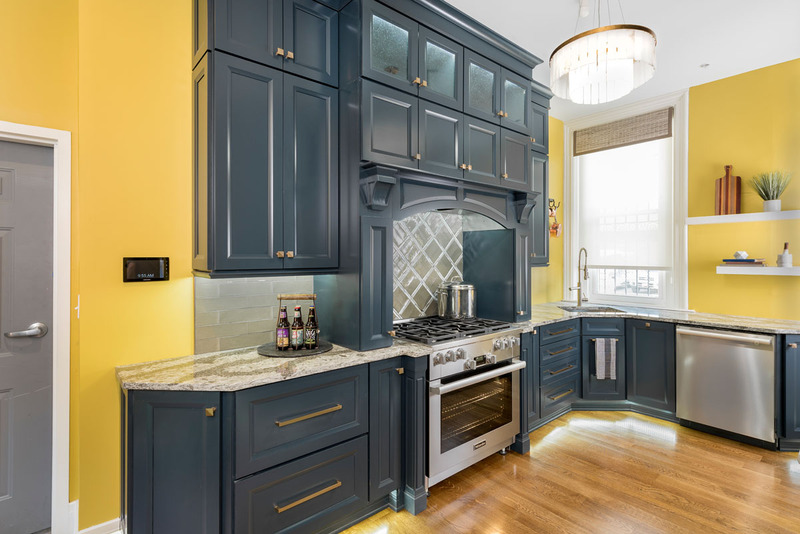 Creating the perfect kitchen or bath for your home, family, and lifestyle. 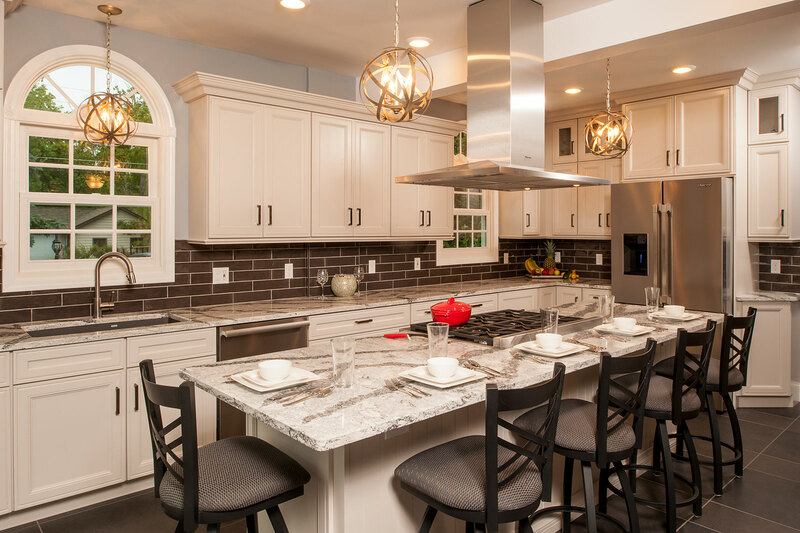 Buffalo and WNY, we hope that you will find your dream kitchen inspiration here! 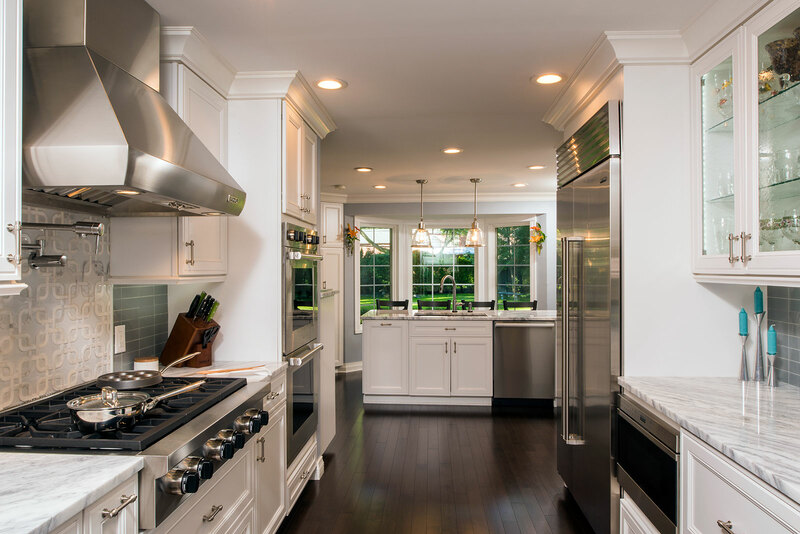 Artisan Kitchens and Baths in Buffalo, NY has been providing the people of Western New York quality kitchen and bath design & sales for decades. We are one of WNY’s oldest and most exciting Kitchen and Bath showrooms. From Amherst to Williamsville, Clarence to Orchard Park, Niagara Falls to Lockport, Batavia to Rochester, we can help you! Learn more about us and how to find our interactive showroom in North Buffalo. Artisan Kitchens and Baths is your single source for everything that goes into your new kitchen. We’ve never met a bathroom renovation we haven’t been proud to call Artisan’s – and more importantly, our clients love them too! Our design team can present you with a wide array of options for your new kitchen or bathroom. It takes dedicated professionals who listen, advise, and guide you through the process. We also offer unique items that will set your kitchen or bath apart from the rest. We’ll be your partner in design, style, product selection, and coordination–all within your budget. With a team like you find at Artisan you get more quality design help and choices than anywhere else in Buffalo. 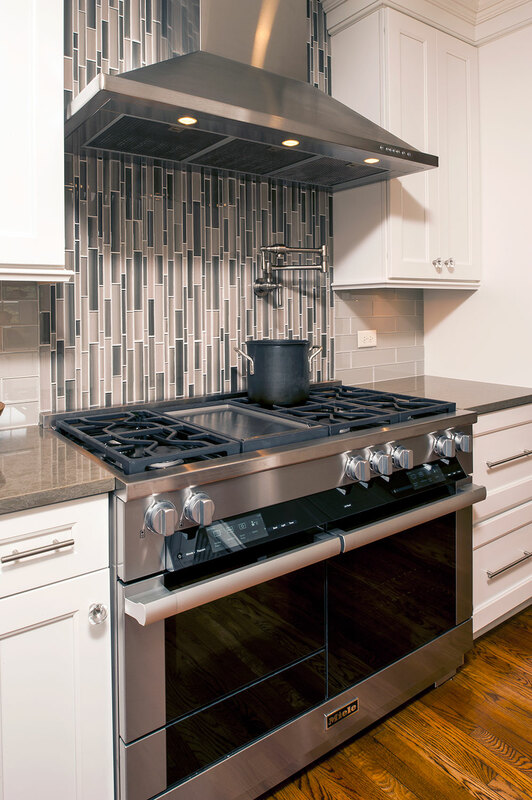 We met with multiple design reps who gave us estimates – no other company compares to Artisan Kitchens and Baths. Other places were slow, non-imaginative, cookie cutter “canned” designs. We came in with photos and ideas and Jennifer helped us with all of them – answering emails on nights and weekends and often on her days off. The result is amazing. We loved the appliances and our fav is our new wolf steam oven. We are spending our time as a family really cooking and enjoying the new kitchen. The team at Artisan are the best in Buffalo. The attention to detail and followup are excellent. As an architect, we appreciate their sense of the aesthetic and respect their knowledge of the products they carry and their excellent design sense. Make your living room jealous! Ready to take it a step further? 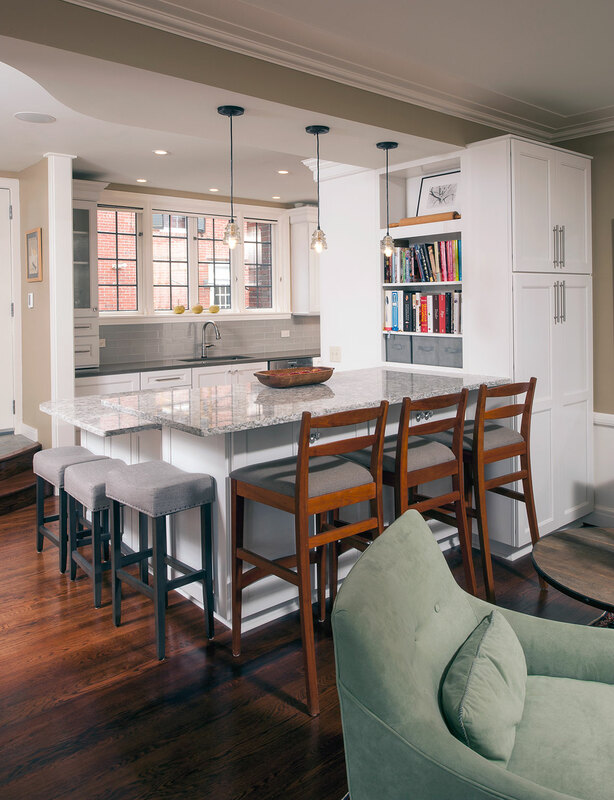 Let’s start talking about your remodel project. Request your free consultation. 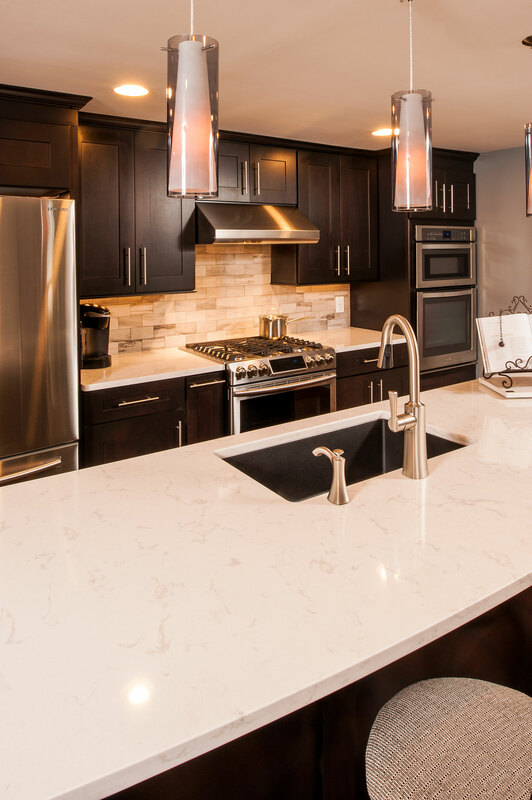 Our showroom offers several complete kitchens and a laundry area all with working appliances. It’s the perfect way to test out your products before purchasing. We hope to see you soon!